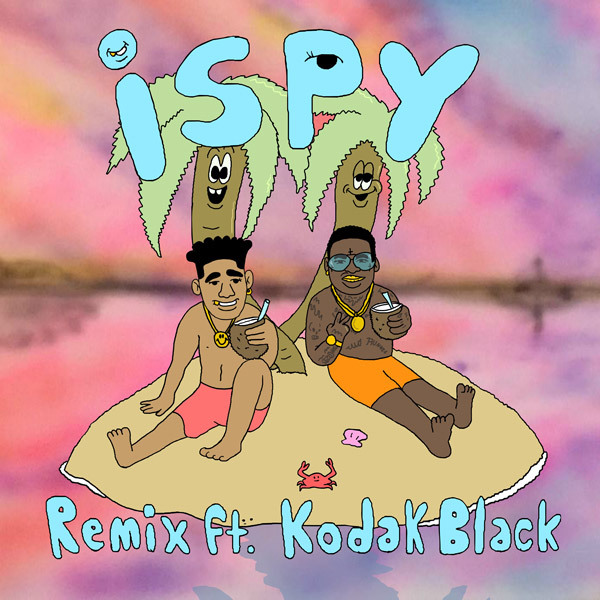 Kodak Black is back with the remix to KYLE’s “iSpy” smash. “iSpy” has been a major hit for KYLE. The Lil Boat-assisted single, which peaked at No. 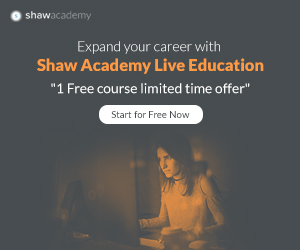 4, is currently No. 19 on the Hot 100. This is Kodak’s first official release since he was freed from jail. Kodak Black was sentenced to 364 days for violating house arrest, but only served 97 days. He is now back on house arrest and must receive permission to travel for work. Okay, that's enough tea, check out the track below.